It’s officially spring! 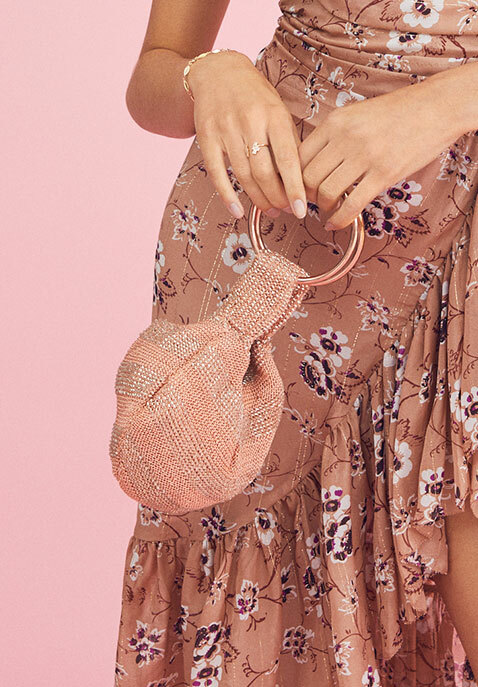 Get ready for a fresh new wardrobe full of florals, gingham prints, ruffles, lace and so much more this spring. 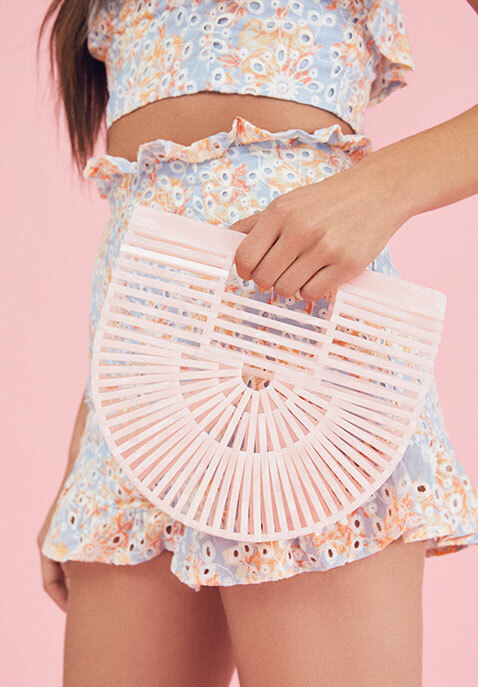 Shop new styles for Spring 2019 at REVOLVE.